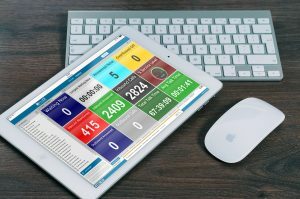 HostX Live Call Statistics software is an additional feature for use with a HostX Telephone System. It delivers detailed reporting on every aspect of your businesses, incoming and outgoing calls. 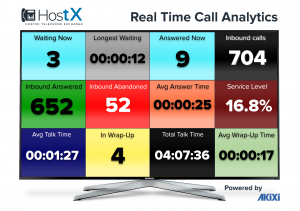 HostX Live Call Statistics software provides data on how many calls are received, how many are abandoned, how long callers are waiting, who handles what call, how they are being handled and all the data you need to maximize the efficiency of your operation. 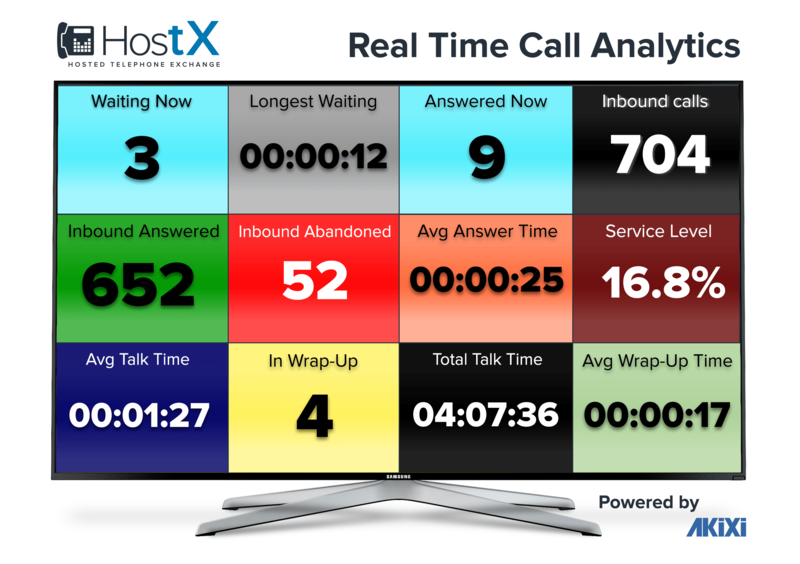 – Real-time call centre stats including a wallboard feed. – Cradle-to-grave reporting of every aspect of every call. – Track abandoned calls and recover them. – Detailed agent and extension reports. – Accessible from any device with an internet connection. Reporting is essential for business telephone systems to ascertain how productive it is and how efficiently it is being managed. HostX telephone systems can produce the same level of detail and analysis that traditional on-premise telephony solutions deliver, without the hardware overhead. – Make informed decisions about staff levels and scheduling. – Monitor every aspect of calls to identify improvements in routing and handling. – Analyse call patterns to ensure the caller experience is a positive one. – Track abandoned calls and instigate call backs or make changes where necessary. – Assess and refine resource and skill allocations. Both real-time and historical reporting has an important part to play in running an efficient business which makes a high number of calls. 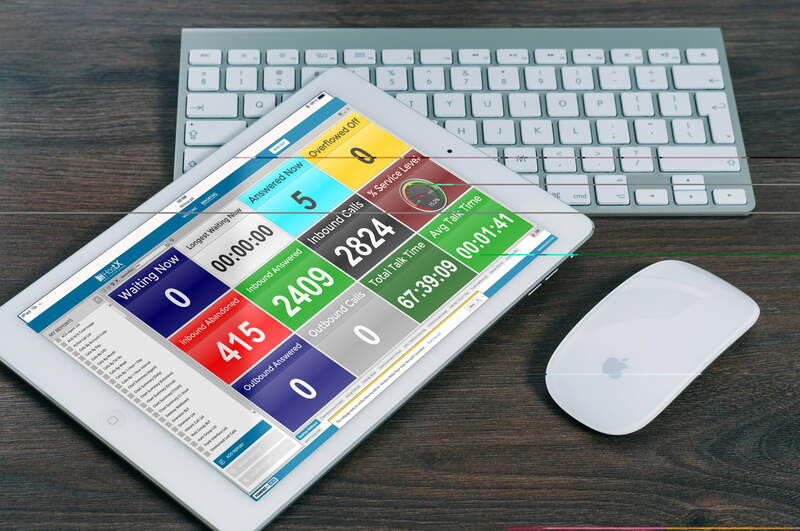 HostX Live Call Statistics software is a low cost add-on for your HostX Telephone System.